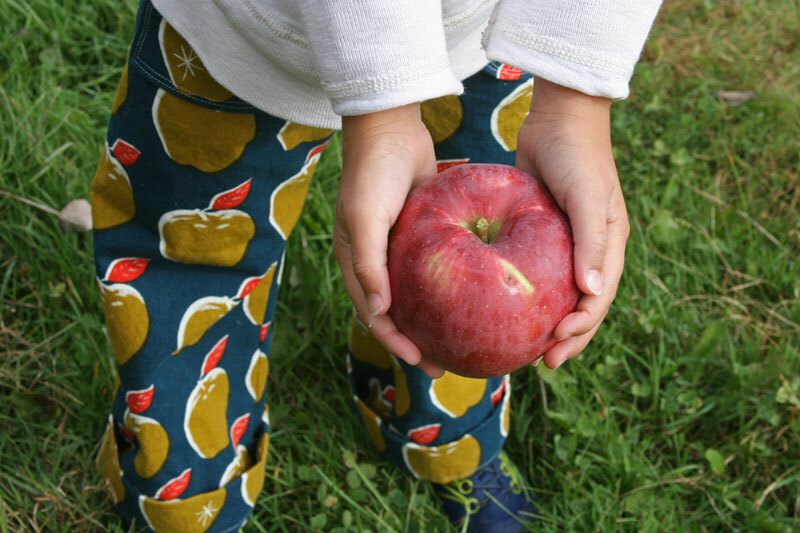 I bought this great fabric when it was released – it’s the cotton canvas apple print from Melody Miller’s Picnic collection. 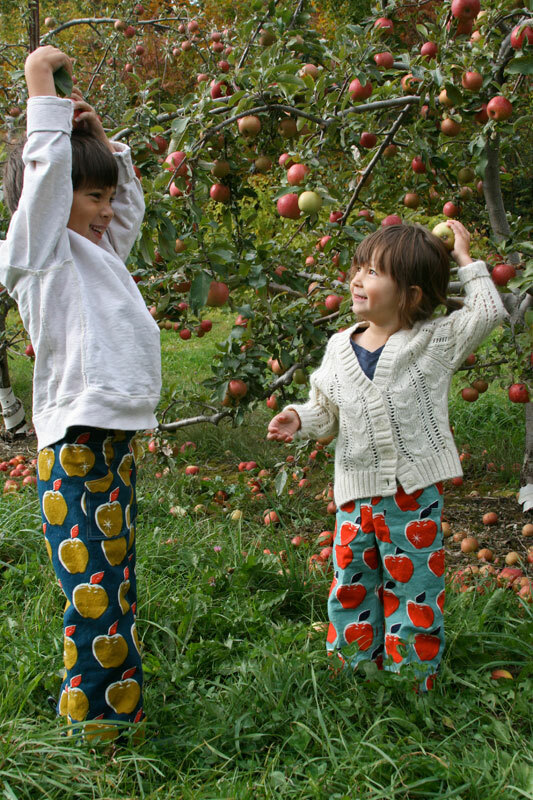 The kids caught me browsing fabric one day and immediately requested pants out of it. Hazel picked this colorway, and Max this one. I washed the fabric as soon as it arrived, but then promptly forgot about it. Then suddenly last week I remembered and quickly whipped up some pants for the kids. 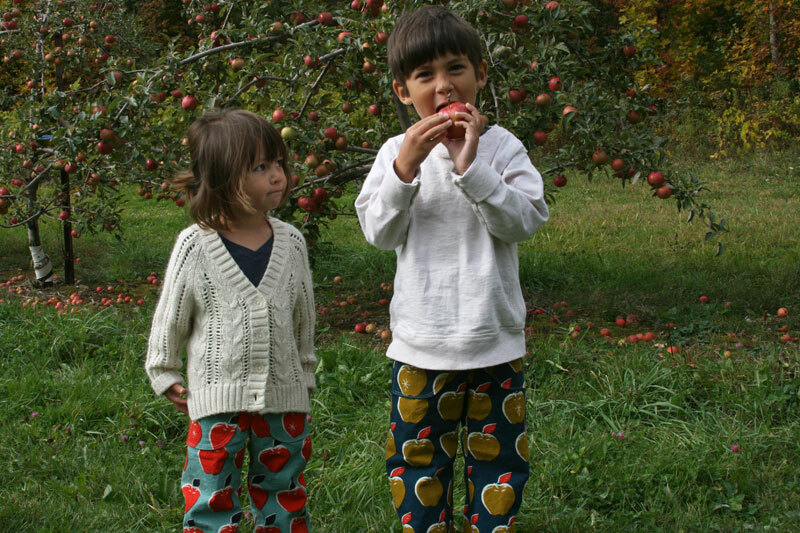 Apple pants while picking apples? I just couldn’t resist! 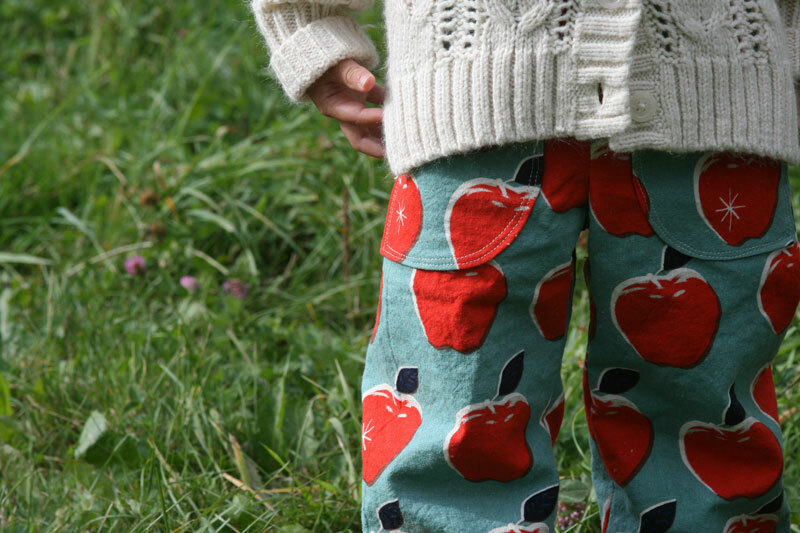 The pattern is a favorite around here – Rae’s Parsley Pants. The fit is perfect every time, though I do add about 2-3 inches in the length, as these kids are kinda tall. 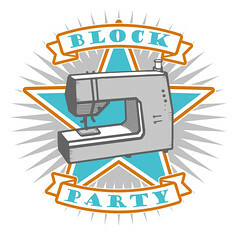 This entry was posted in Clothing, Fabric and tagged apple pants, Clothing, handmade, kids clothing, made by rae, melody miller, parsley pants, picnic. Bookmark the permalink. 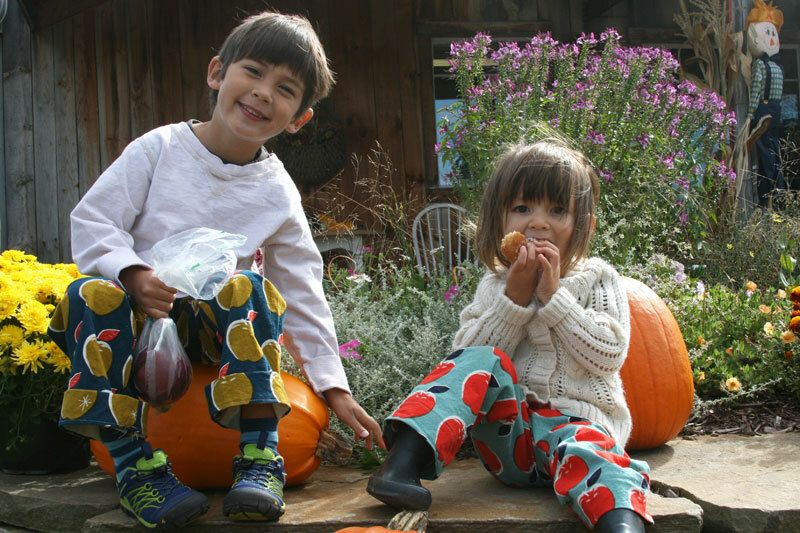 Just the cutest pants on the cutest kids!! :) Love the pics- thanks for sharing! Great pictures. 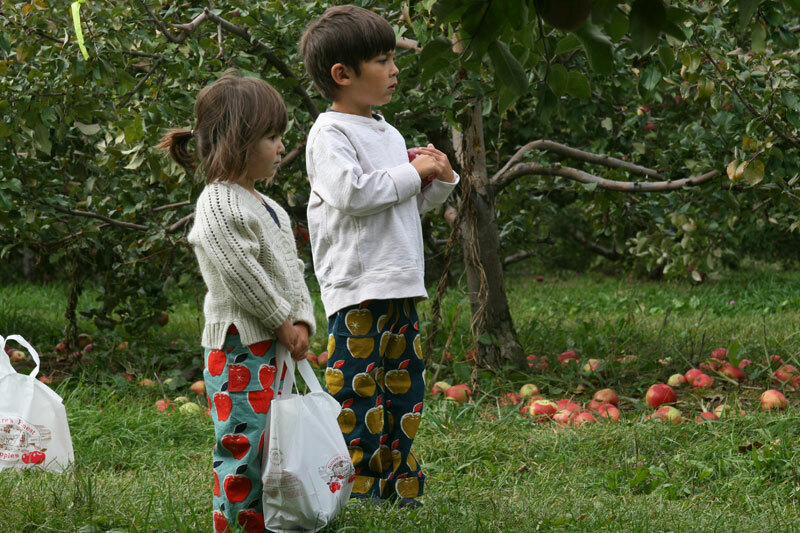 Your kids are just too darned cute and those pants are adorable. Ok, so those might be the cutest pants ever. And so perfect for the occasion. Absolutely perfect way to use that material. Always look forward to seeing pictures of the kids. Have a happy happy fall season! These are just the cutest photos. I always love seeing your kids in your shots. 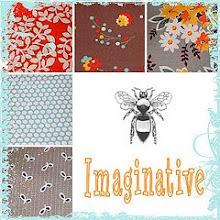 Love the trousers and the fabric choice!